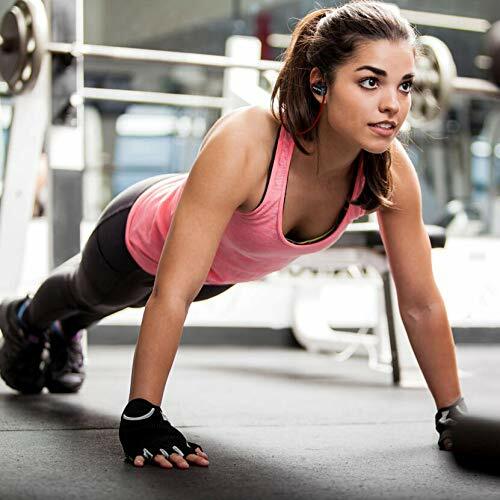 Comfortable clear music experience using Huston VX100 headphones. 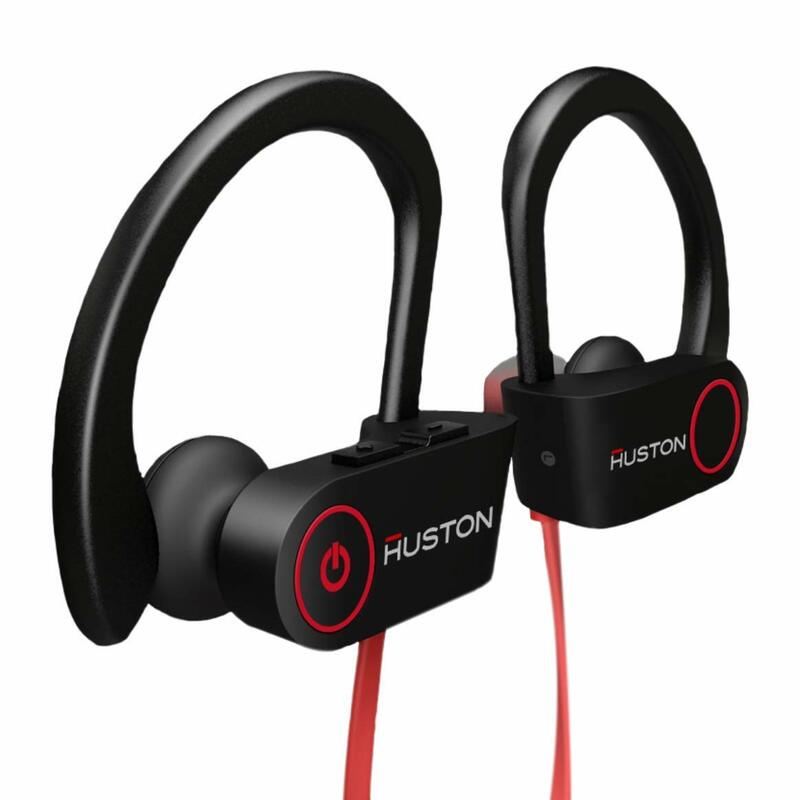 Superb Bass Sound Earphones: Huston Stereo Bluetooth Earphones With Advanced Apt Tech and Cvc 6.0 Noise Reduction Technology Ensure Stereo Sound and Superb Bass Sound. Clear High & Low sound. the Built-in Microphone Enhanced Clear Communication and Provides Hands-free Call Support. 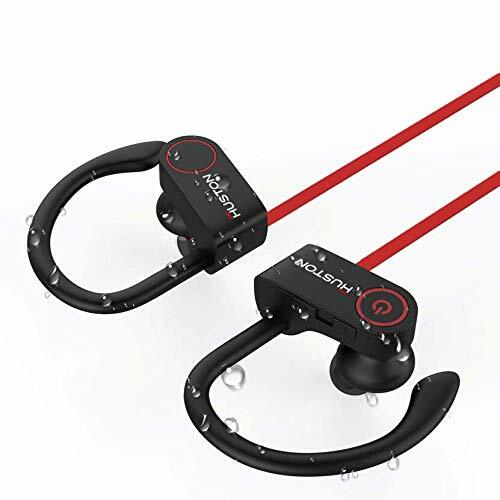 Comfortable Fit and Sweat proof Protection: the Wireless Sports Earbuds With Comfortable Ear Hooks and Ipx6 Water-resistant Efficiently Protects Earphones from Sweat or Water Splash and Ensure More Guaranteed Life Span, Perfect for Running, Hiking, Gym Exercising and All Outdoor Activity. With Easy to Use Buttons: Allows Skip/play/pause on Your Music Tracks as Well as All Phone Use Without Reaching Your Phone. 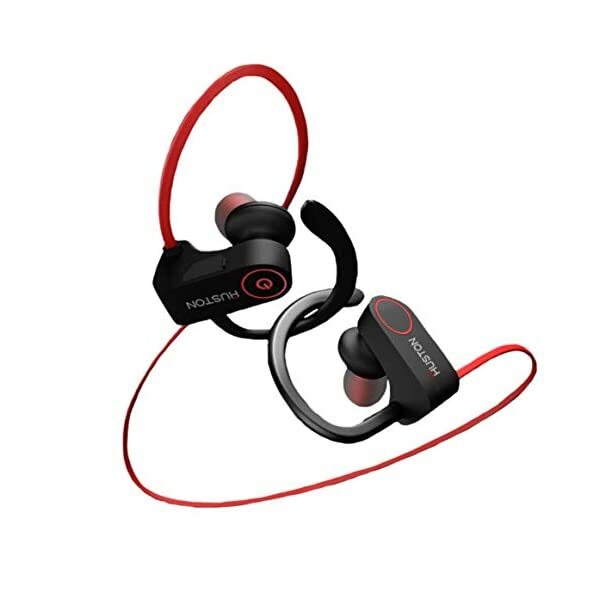 Equipped With Bluetooth V4.1 Technology, Can Be Connected With Two Devices Simultaneously. Super Quick Pairing With IPhone, Android and Other Bluetooth Devices. 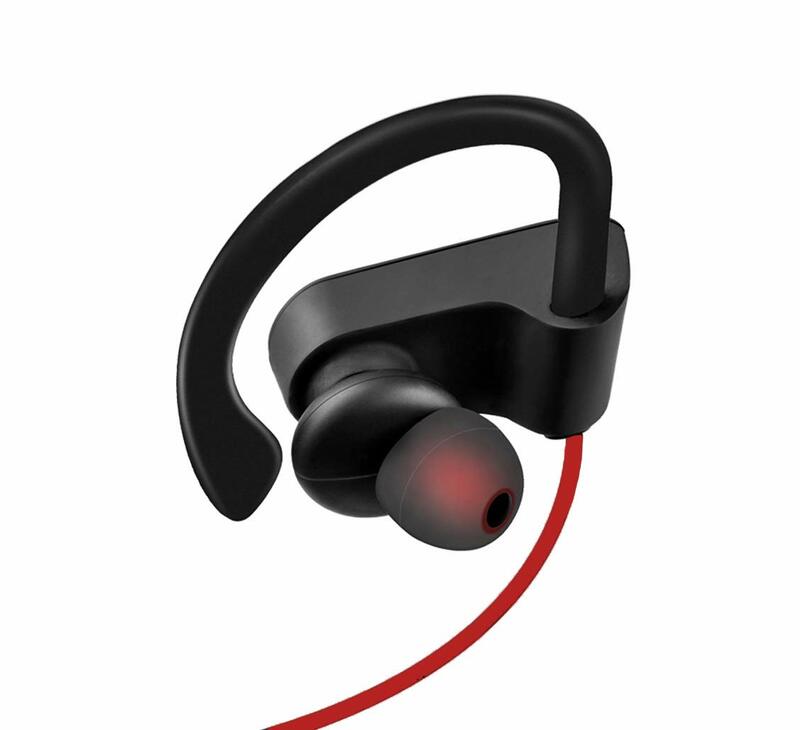 This Bluetooth earphone comes with mic along with a sound control button. 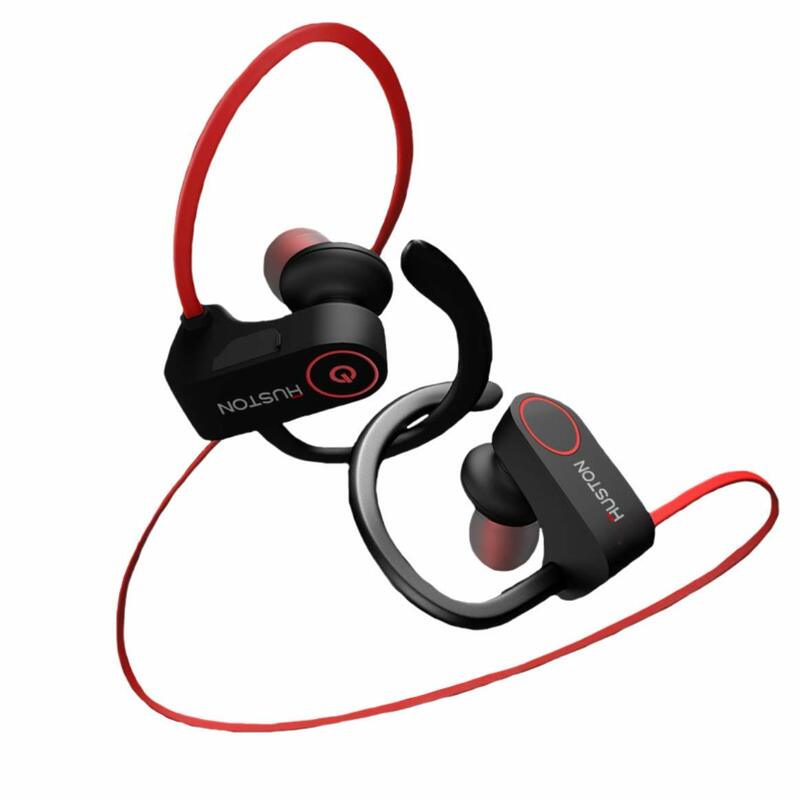 The waterproof feature make the earphone more ergonomic. 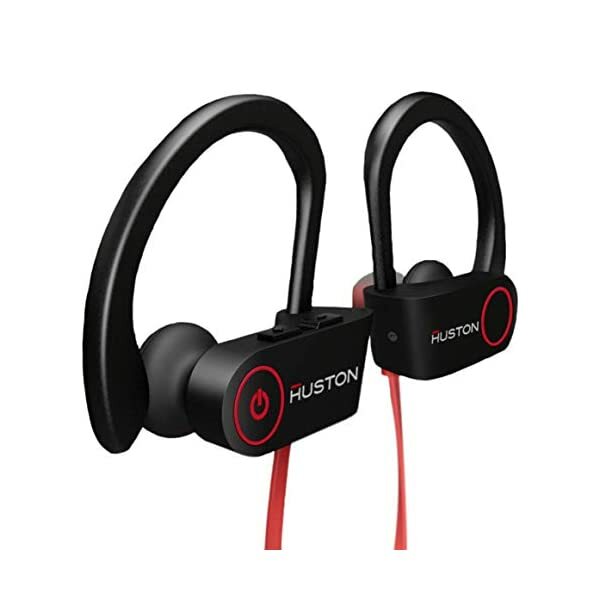 Superb Bass Sound Earphones: Huston Stereo Bluetooth Earphones With Advanced Apt Tech and Cvc 6.0 Noise Reduction Technology Ensure Stereo Sound and Superb Bass Sound. Clear High & Low sound. 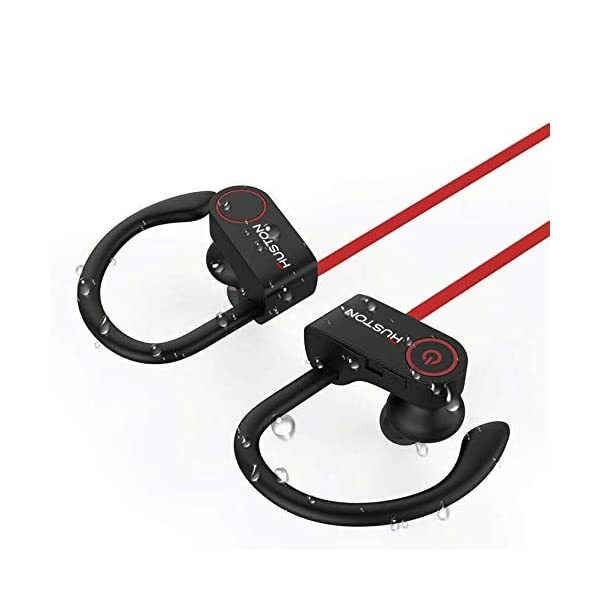 the Built-in Microphone Enhanced Clear Communication and Provides Hands-free Call Support. Long Battery Life: Upto 10 Hrs of Music Playback & 280 Hrs of Standby Time. Copyright © 2017 Tesco Inc. Theme. All rights reserved.